First Trailer For The Man From U.N.C.L.E. Guy Ritchie tackles the spy genre with his adaption of the cult t.v. 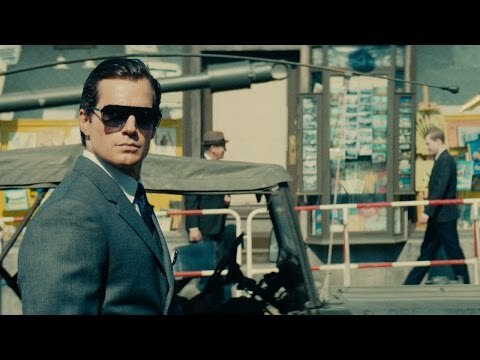 show The Man From U.N.C.L.E., and judging by the first trailer, we are in for a very stylish affair indeed, with Henry Cavill clearly having a blast as suave super spy Napoleon Solo. Actually, same could be said for Armie Hammer as the more brutish Illya Kuryakin. It promises to be a central pairing that pays off quite in the finished product. The 60's setting is wonderfully recreated, and while Kingsman: the Secret Service sent up the old school sensibilities of James Bond, this movie seems to embrace them fully, while still making room for a sly joke here and there. Check it out below. 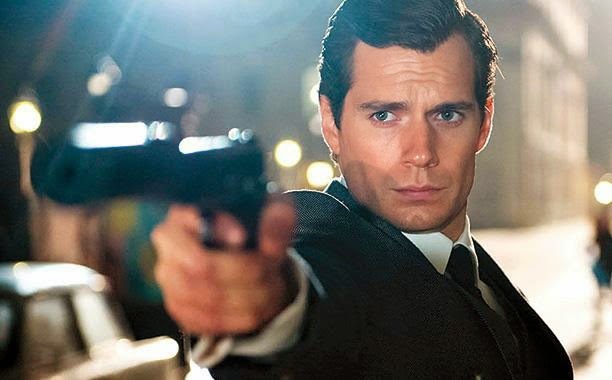 Synopsis: Henry Cavill (“Man of Steel”) stars as Napoleon Solo opposite Armie Hammer (“The Social Network”) as Illya Kuryakin in director Guy Ritchie’s action adventure “The Man from U.N.C.L.E.,” a fresh take on the hugely popular 1960s television series. The Movie Bit: First Trailer For The Man From U.N.C.L.E.